We have a breadmaker and I've used it to bake bread before, but I only ever stuck with the basic loaf. For a joint birthday and Christmas present last year I received a Kenwood Chef which came with a dough hook and recipe book, and it inspired me to have a go at making some different types of bread. Most of the recipes come from the book which you can find online here - Kenwood Chef recipes. I started simply and was very pleased with these rolls. They were quick and easy to make, and even the children ate them! 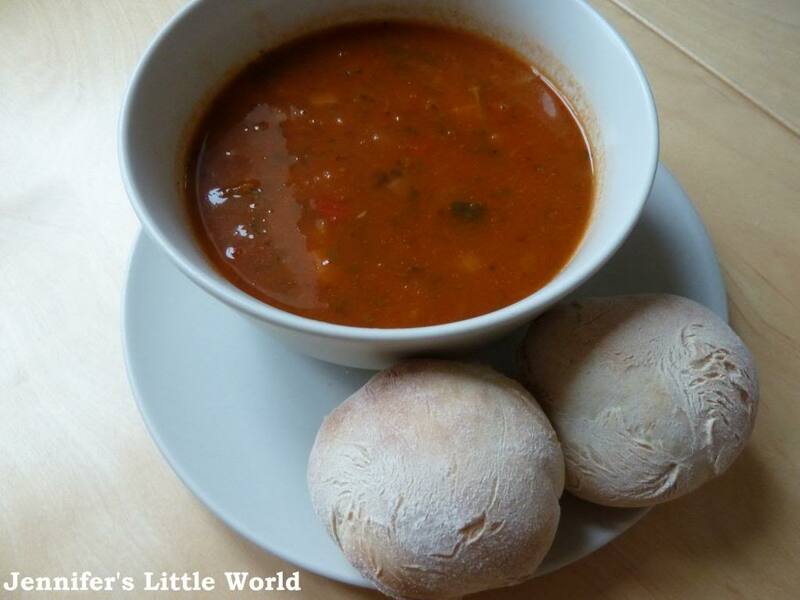 I've since made them lots of times, they are good if we are expecting visitors for lunch. This looked so impressive! Perhaps a little less time in the oven would have been better, always a problem when trying to supervise two young children at the same time as an oven, but it tasted delicious! 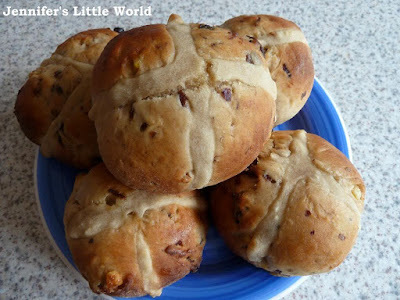 A bit of a last minute decision to make these on Good Friday, so I looked for an easy recipe and found this one from BBC Food - Hot Cross Buns, making the dough in the Kenwood. It was a simple recipe but with lots of stages of leaving the dough to rise. I was really pleased with them, they looked good and tasted nice too, and so I am hoping to make homemade hot cross buns a yearly tradition for Easter. A plaited loaf, I made this as part of the Great Bloggers Bake Off. It was pretty easy to do and again looked impressive as well as being very tasty. Another bake inspired by the Great Bloggers Bake Off. 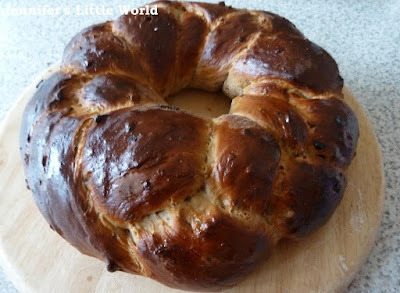 I don't remember ever having eaten a Chelsea Bun before, let alone made one, but with the help of a video found online I was very pleased with the results. I'm getting on very well with my Day Zero Project list - it's now 42% complete! (Although admittedly I have now ticked off most of the easier ones). I've definitely been inspired to try out some new things, and ticking off the finished challenges is really satisfying. What a great challenge. We have a big bread maker that doesn't get used enough! 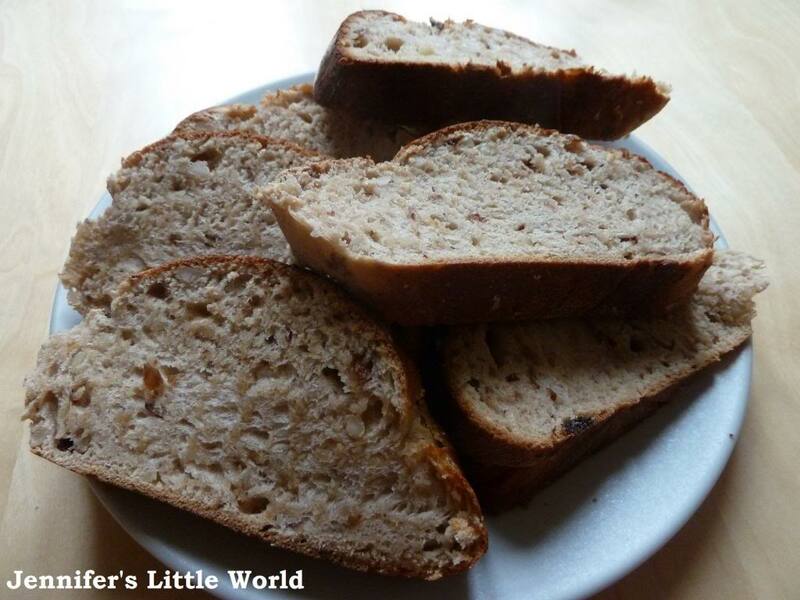 I remembered when we bought our bread maker and I was so excited to see all the recipes I could make, then I ended up just making the same bread over and over, so I thought it would be good to challenge myself! I don't have that recipe in my collection, but I shall look it up, thanks for the tip!